This is stage #1 of my crusade to convince every person I know to be a bit more adventurous with their eyewear, and it's no mean feat as I can count them on the fingers of my hand the number of people I know that push the boat and embrace unusual colours and shapes...eeerr only two! Most people show either shock horror or a puzzled face whenever I show interest in a pair of sunnies that are a bit crazy unconventional, for many years I have tried to understand the reasons behind this resistance towards frames with attitude, people seem to find it easier to wear crazy shoes, neon handbags (and let's not talk about the jewellery! ), but sunglasses...nop! these have to be as safe as possible. When I was designing eyewear in Italy, in the mid 90's, the one and only rule you needed to follow was... "less is more" and I remember Lucio, my boss at the time, telling me "Sandra, frames-particularly spectacles- need to allow people to express their personality, they can't be the first and surely not the only thing you notice about someone". Lucio has been a very inspiring figure and like all mentors I always wonder "what would Lucio think about this?" whenever I design or see something bold and jazzy. 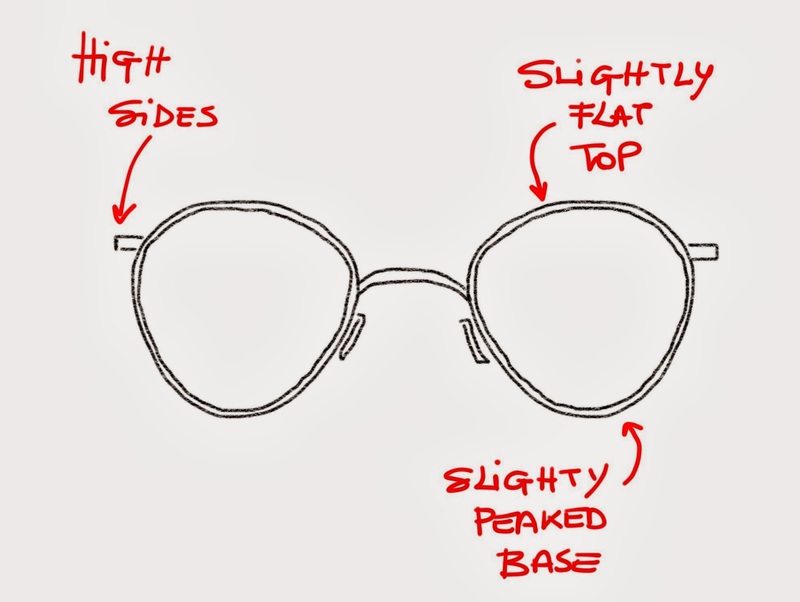 This is why I think a lot about crazy vs. understated when it comes to eyewear. So, how to indulge my love affair with bright colours, patterns and unusual shapes, though making sure that the frames I wear say something about my personality and don't overshadow it? 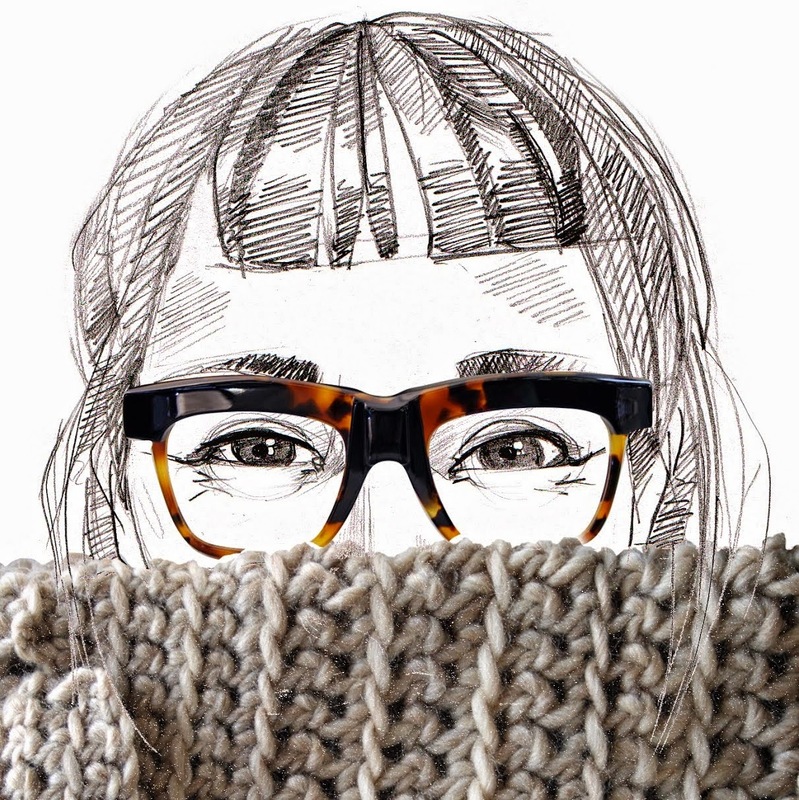 For some, eyewear is not meant to be a distraction and sometimes less is more (not everyone aspires to be the new Lady Gaga!) 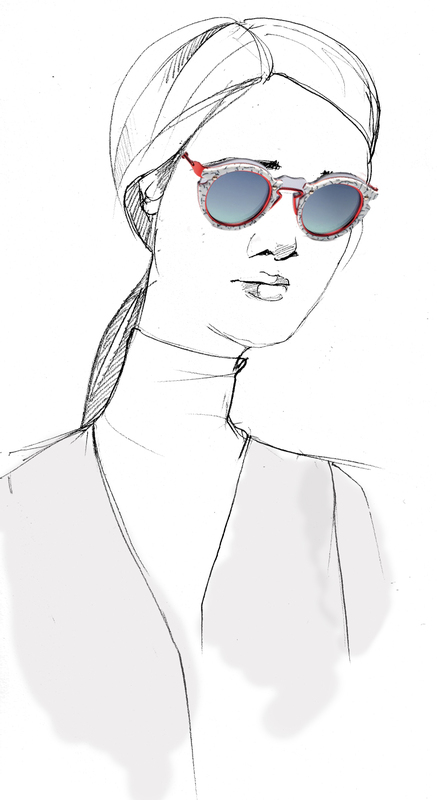 but if, like me, you are drawn to bold colours and designs when it comes to your sunglasses, then you should go for it! after all I think that showing your personality is an art everyone should embrace...Right now I am feeling very inspired by all those architectural, frill-free designs at one of my favourite brands, COS (well, for as long as I am in this kind of mood!) 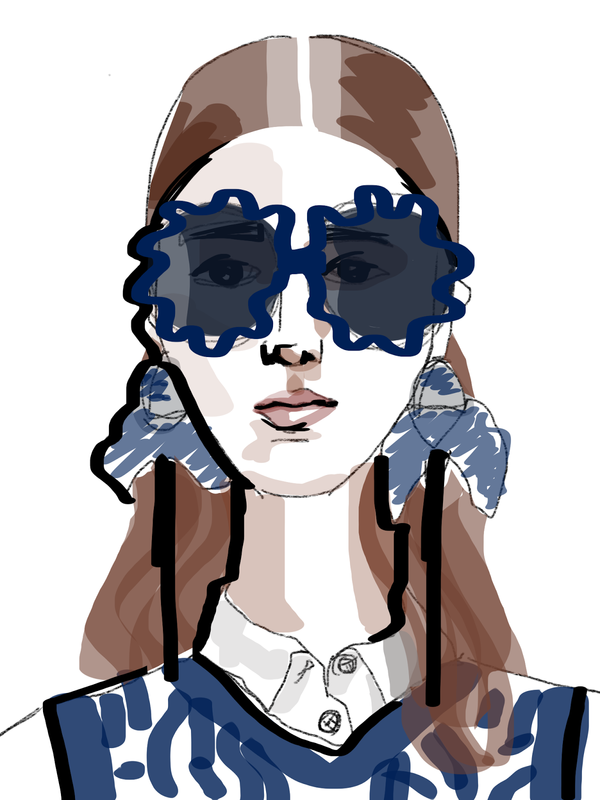 but then I want to make the whole look a little less severe and I think a pair of daring sunglasses, like Kenzo's can really make everything look less serious. However, if you are not as brave, I think a smile would complement the look perfectly!